Summer is over and box office experts are here to announce some happy news for all fans of cartoons and animated movies. According to box office reports collected throughout summer 2010, animated film Toy Story 3 is the most successful movie. Grossing $405 million in ticket sales over the past four months it’s also become the first animated movie to cross the $1 billion mark earlier this year. 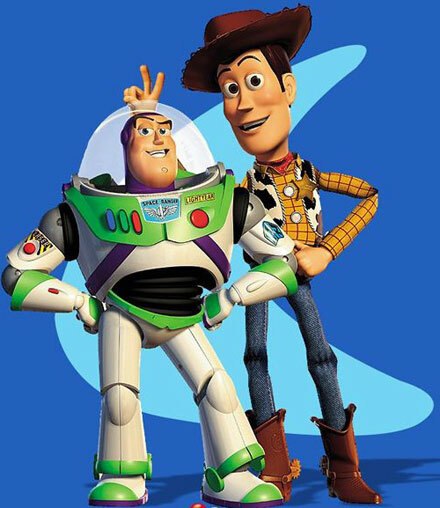 In August 2010 Toy Story 3 became world’s most successful cartoon film. Anyway here are top 5 most successful summer movies 2010. Do you agree with the list?